Have you noticed it’s fairly easy to come up with an idea for a dinner entrée, but the entrée accompaniment (aka a side dish) is a bit more challenging? 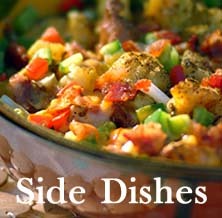 The typical scenario is that if an entrée is wonderful, a bland or ho-hum side dish isn’t really a big deal. But isn’t it time to take our cooking skills to a new level? Wouldn’t it be an achievement if even our side dishes were as notable as our entrees? With this inspiration in mind, let’s talk about a notable side. Vitamin C. A ½-cup serving contains 48.4 milligrams of vitamin C (over 65% of what folks need daily). Fiber. We need 25 to 30 grams daily. ½ cup of this veggie provides 2 grams. Only broccoli, peas, and artichokes offer more. Folate. Also called folic acid, it’s a B vitamin found in large doses in leafy green vegetables. Folate helps prevent birth defects such as spina bifida and cleft palate. It also plays a role in the formation and maintenance of DNA. Folate’s been shown to reduce homocysteine levels, which can reduce risk of heart disease. 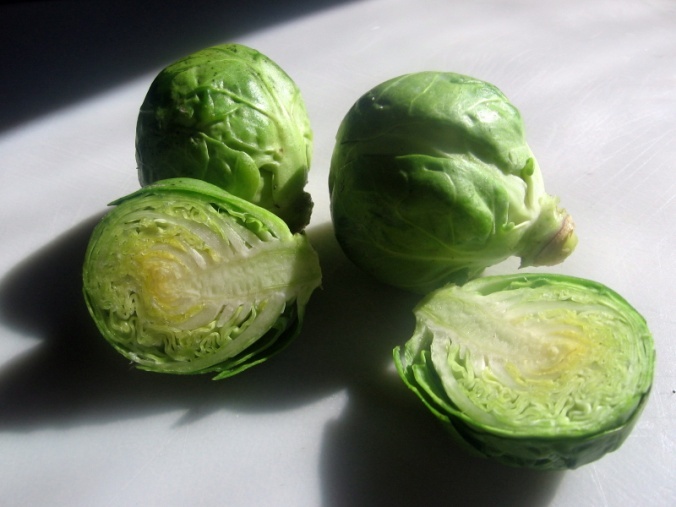 ½ cup of Brussels sprouts provides 47 micrograms of folate—about 12% of the 400 micrograms needed daily. Antioxidants. Brussels sprouts are famous for compounds called glucosinolates and isothiocyanates that reduce cancer risk. 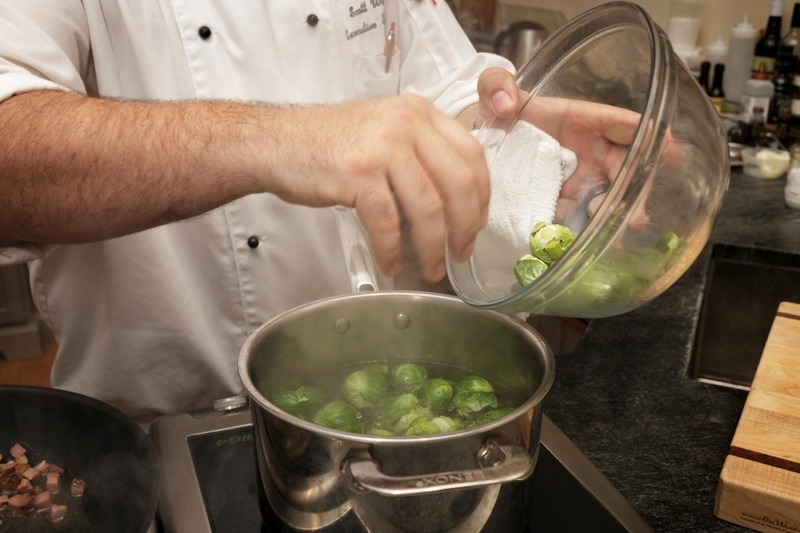 It’s interesting that today’s professional chefs are jumping on the Brussels sprouts bandwagon. Not shying away from a good challenge, they’ve come up with tried-and-true basic preparation suggestions. 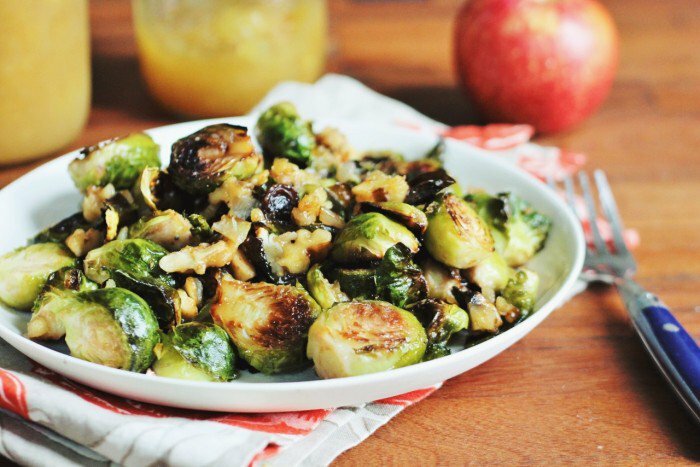 The pros suggest that to retain as many of their beneficial nutrients as possible, either steam Brussels sprouts until they are just tender, lightly sauté them, or quickly roast them in the oven at 350°F. A tasty way to serve them once cooked is with a drizzle of extra virgin olive oil and fresh minced garlic. And when cooked and chopped, you can also add them to a tossed green salad, pasta sauce or soup. Chopped sautéed sprouts (with onions and garlic) are a scrumptious and nutritious topping for grilled steaks and pork chops, as well. One of the successful professional chefs referred to above, Mary Crafts-Homer (owner of Culinary Crafts), is a Brussels sprouts lover and shares one of her favorite recipes for turning this vegetable into a most notable side dish. Give this recipe a try and see if it doesn’t take your cooking skills to a new level. Whisk all glaze ingredients together so there are no lumps. Cut apple into ¼- to ½-inch squares. Spread trimmed Brussels sprout halves on a sprayed sheet pan, toss with a little olive oil and salt and pepper. Roast in oven for approximately 5 to 10 minutes until golden brown and soft. While Brussels sprouts are roasting, sauté apples in a pan. Add the glaze to the pan, cook until thickened. 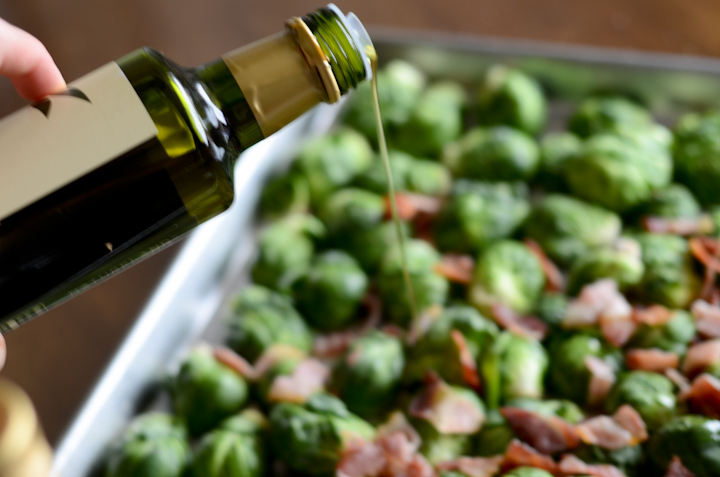 When sprouts come out of the oven, toss with the bacon and glaze/apple mixture. Add salt and pepper to taste. Serve immediately.